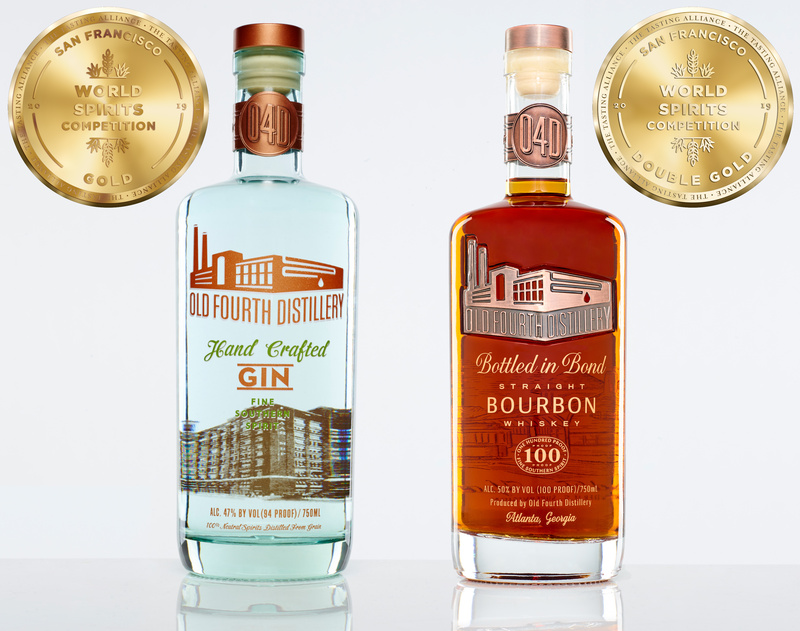 Old Fourth Distillery took home top honors at the 2019 San Francisco World Spirits Competition. Exceptional spirits that are near the pinnacle of achievement; these products set the standard for their categories. Awarded to the entries that receive a Gold medal rating by all members of the judging panel; these are among the finest products in the world.